Because If You're Really Going To Do It, Do It With Style! Previously we've given you advice on what to do if you hit the jackpot and explain why you should think twice before quitting your job, with practical alternatives that allow you to get the most out of life. But now it's Friday and we're betting your mind's already in weekend mode. 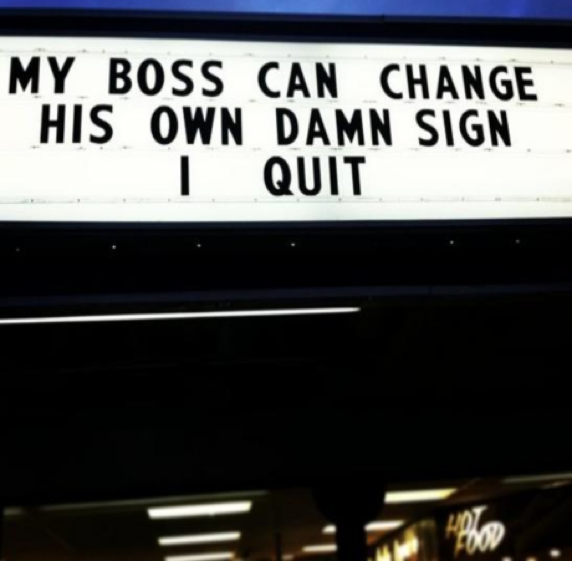 So let's have some Friday fun and look at ten of the most epic ways to quit your job. Because, if you're going to go out, you should go out in style! So you've read our advice but you don't care – never mind all that sensible stuff, this isn't about being practical, it's a matter of principal! 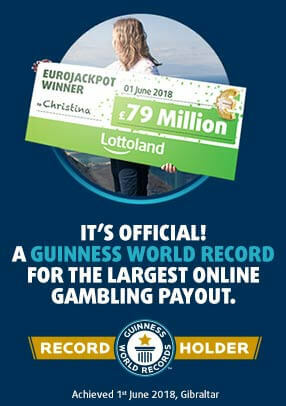 Well, we at Lottoland admire your conviction and never let it be said we don't offer a balanced view. 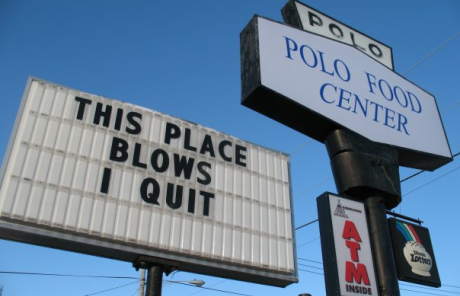 So, as you wait out the clock it's time to learn from the masters as we count down the top ten ways to quit your job, with real-life examples! One man who took this to the very extreme was American football player Ricky Williams. Faced being suspended having already failed three drug tests back in 2004 he decided to quit before failing a forth. "I didn't quit football because I failed a drug test", he later told the press, "I failed a drug test because I was ready to quit football." Again this doesn't necessarily tick the "with style" box, unless you decide to do what comedian Dave Chappelle done. Chappelle walked off set of his TV show and decided not to return. Instead he flew to a "spiritual retreat" in South Africa, leaving bamboozled network executives trying to figure out what exactly that meant. Everyone, at some point, feels hard done by in their job; underpaid, overworked, under appreciated – by we hang on in there for the money. If, however, you have a deep moral objection to your employers' actions it can gnaw away at your soul, and so, for your own mental wellbeing, you feel you can no longer suppress it. 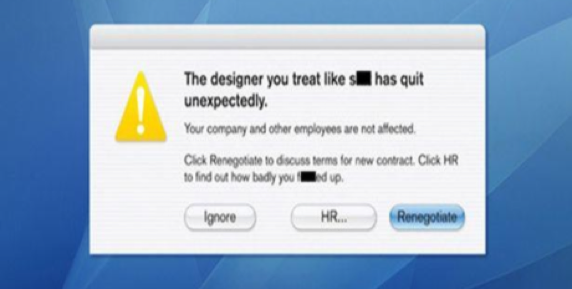 Greg Smith, a former banker at US giant Goldman Sachs, clearly felt this way when he decided to write the mother of all resignation letters – to the New York Times! So, too, did this reporter for RT who quit the Russian-backed news network live on air in protest of Russia's military intervention in Ukraine. Wow! And developers are usually such a cheery bunch! Here's one for anyone who works in the service industry. After an obnoxious passenger pushed flight attendant Steven Slater too far, he decided enough was enough. He proceeded to rant at the entire plane via the intercom before grabbing some beers and sliding down the emergency escape chute and driving home. They say a picture can tell a thousand words, these just say "I quit" with style. Are they Photoshopped? We hope not! 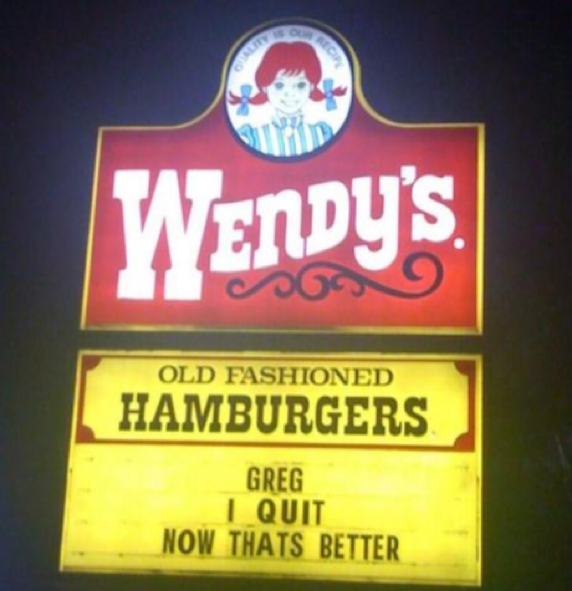 And finally, bonus points for including the company's own slogan, as this disgruntled former employee at US fast food chain Wendy's did. Bet Greg, whoever he was, was delighted when he saw it. Words can be bitter, but cake is sweet. Put them together and I guess they balance out. 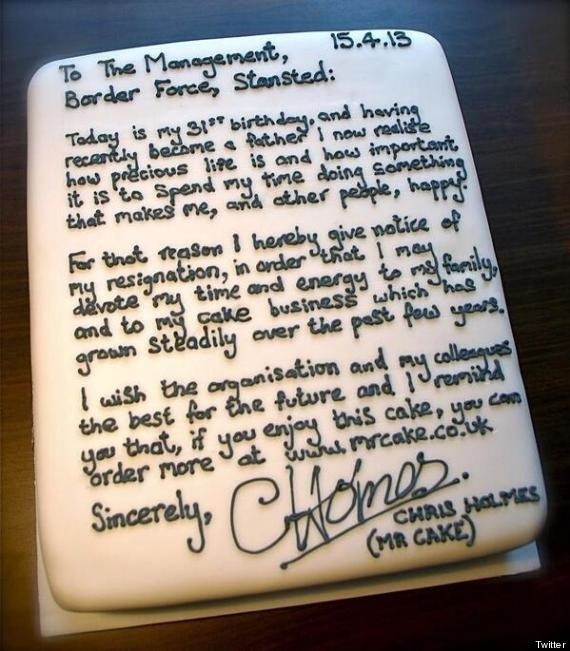 Take former Stansted worker Chris Holmes who, having made the decision to quit his job and follow his dream of running a bakery, decided to leave one of the sweetest resignation letters of all. Cake tastes good, no doubt, but unless you're a budding baker like Chris Holmes was, you may need to find another form of expression – and music certainly seems to be a popular choice. Music is good, but unless you're using an original composition it lacks personal expression. With dance you can put your own stamp on things, letting your true personality shine through. For those of you too young to remember Vanilla Ice (you lucky souls!) here's another epic quitter dancing to contemporary wack rapper Kanye West. Marina Shifrin grew weary working for a company who didn't appreciate her creativity, so she used that weapon against them when she quit. She was later offered the job of digital content producer by none other than rapper turned actress and talk show host Queen Latifah after the video went viral. If you're going to make a statement, make it weird. And make it fun. That way you also make everyone else feel, for that brief moment, that they're free too! So if you decide to quit the best way to do so is by bringing a little magic and madness into the world and reminding everyone that we work to live, and not the other way round. And if you need any inspiration, there's this loon, clearly the maddest banana in the bunch! It's Friday! Won't be long before the weekend starts, maybe you're heading off for happy hour once the final whistle blows. 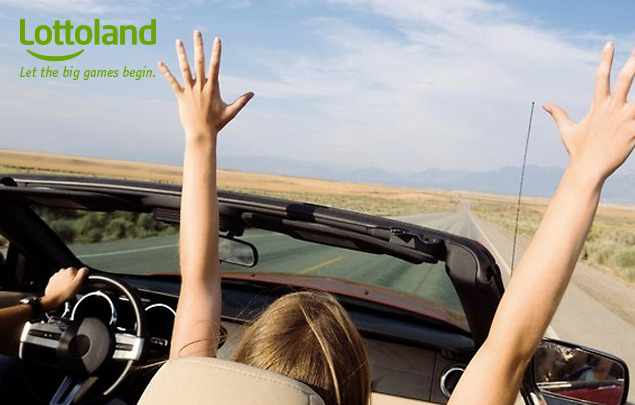 Just don't forget that it's Eurojackpot tonight - bet now and you could be in with a chance of winning big with Lottoland!